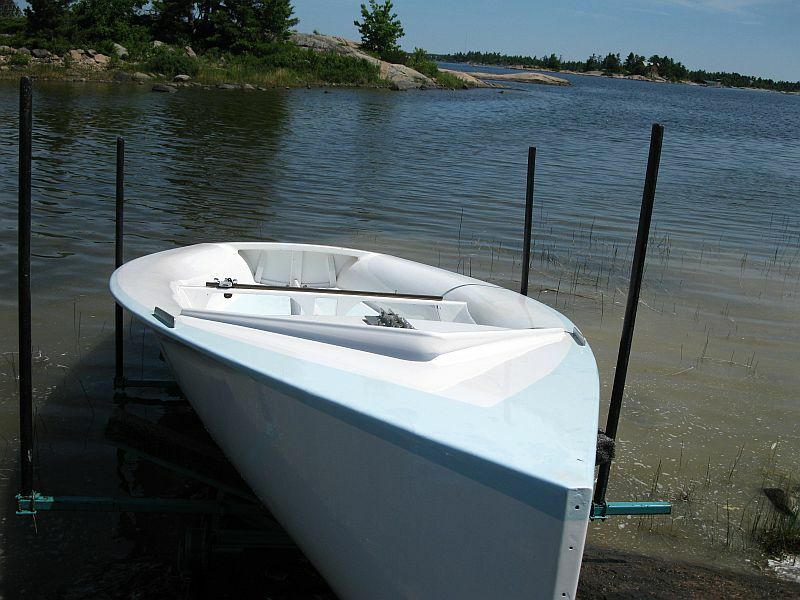 Hans Fogh, a world renowned sailor, envisioned a new sailing class. 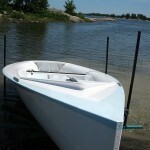 With his designs and Vic Carpenter’s world known boat building skills, a cedar male mold was made (a plug in which a fibreglass mold could be produced. 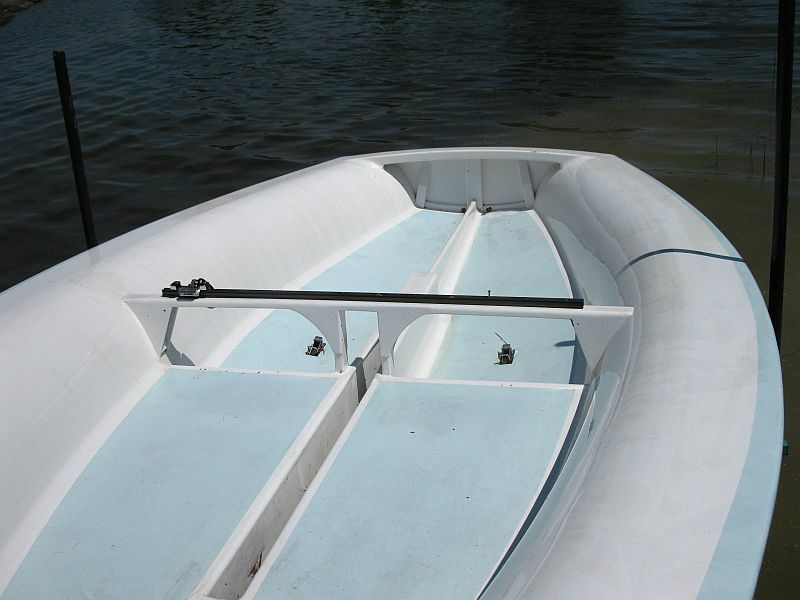 The cedar hull was completed and rigged, but never went into production. 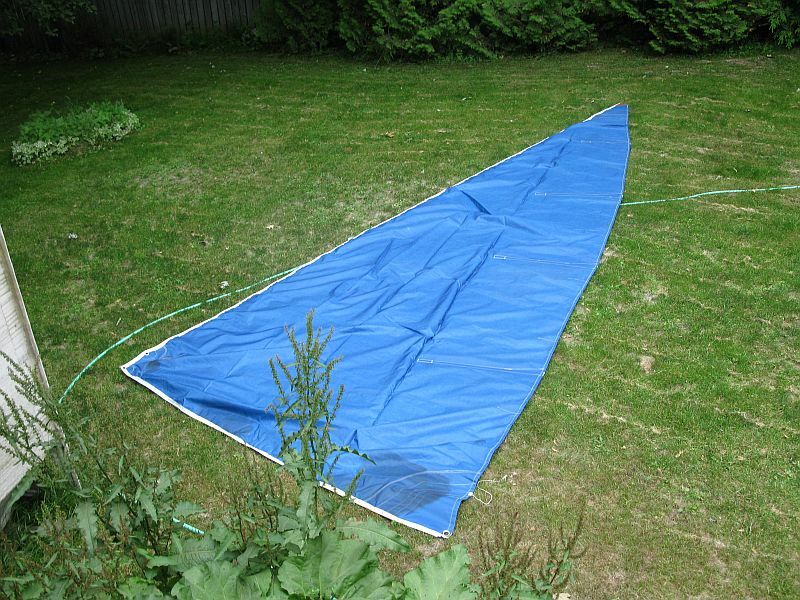 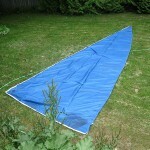 This sailboat comes with a Soling mast/rigging and a Hans Fogh sail, as well as a large cast centreboard. 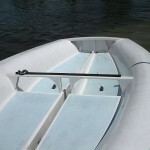 It is in good order and ready to go.